The volume of guar gum export is increasing after prices were stabilized during this year. Guar gum and buffalo meat has emerged leading exportable agriculture produce from India. Rates are going up slowly during this months . 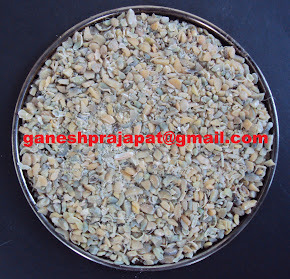 There is improvement of INR 1000-1500 in guar gum rates in local market. There are two main reason. First reason :-Demand and supply equation is stabilizing slowly and slowly. Second reason :- There is improvement in Rupees rate in comparison to USD. Though there are no any major chances of further improvement in guar gum rates but the equation of demand and supply and USD / INR rate will effect guar gum price. We can say that currently guar is out speculators . There is volatility but not too much. Hoping that summer crop will be sown in some parts of India in April and that production will come in market in June. In June Mansoon/ Kharif crop of Guar will sown in major guar growing belt. 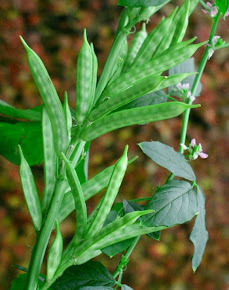 Climatic condition of June- July will decide further change in rates of Guar. 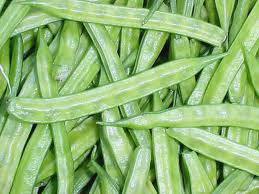 Currently there is enough stock of guar seed in market there is no need to be panic about supply.